A delicate challenge in the economy of the Milan and Napoli championships that goes on stage at the Giuseppe Meazza Stadium in Milan. Milan of Gennaro Gattuso must defend the sixth place from the attack of a rumbling Fiorentina and could try to aspire even to something more in the case before braking again. The Napoli of Maurizio Sarri, however, does not cuddle the dream championship, especially after the victory obtained in the last round against Chievo Verona. AC Milan – after 3 races without a win, including a match against Sassuolo for 1-1 with Nikola Kalinic’s goal – will have big defensive problems because there will not be the suspended Bonucci and the injured Romagnoli stopped by a problem with the biceps femoris left thigh. The Naples – which has defeated the clivensi with goals of the regained Arkadiusz Milik and the surprise Amadou Diawara – will not have the long-term Ghoulam. Milan remained unbeaten in 12 of the last 13 races in the league, losing only in Turin against Juventus. There are 4 consecutive consecutive results of Napoli in the league, but, in the last two trips has equalized. 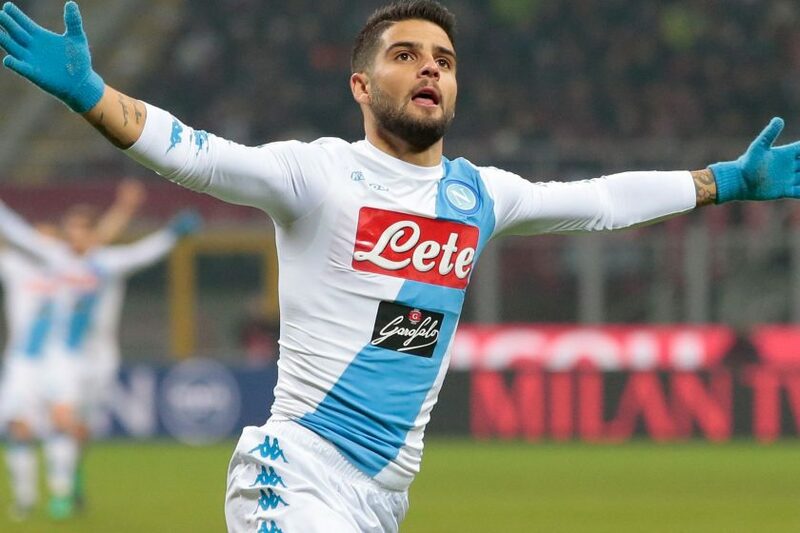 Napoli remained unbeaten in the last 6 direct against Milan with 5 wins and 1 draw. Napoli was the first team to score in the last 6 direct comparisons. With a defense like that of Milan that could suffer the important absences of Bonucci and Romagnoli, Napoli could take advantage of it and the chances of goals are raised. To try the bet on Napoli first team to score.